The interim measure was passed on Tuesday. City Planning chairman Matthew Burke said the proposal will stop townhouses and apartments being built in areas for single homes. “Council wants to put a stop to cookie-cutter townhouse developments and instead protect the Brisbane backyard and [its] unique character,” Bourke said. 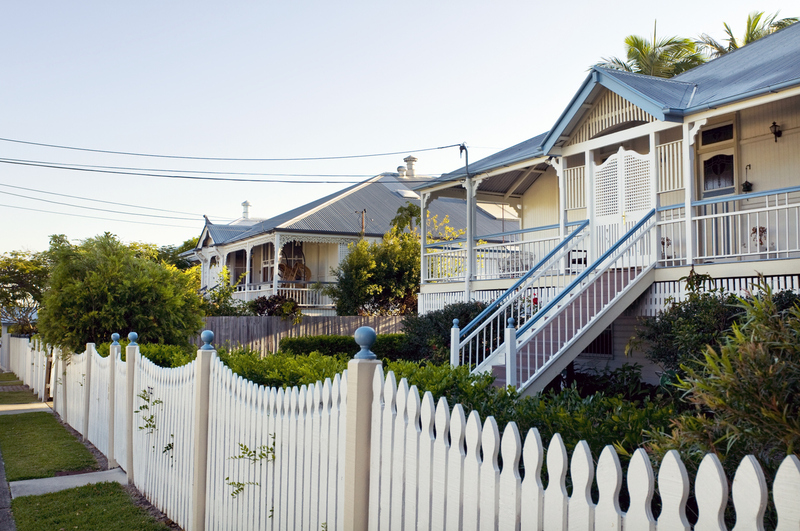 Council said the amendment to the city plan will protect the character of Brisbane's suburbs. Property Council executive director Chris Mountford echoed the government's concern. “One of the big challenges facing South East Queensland as we continue to grow into the future is ensuring we have enough housing to keep pace with population growth. 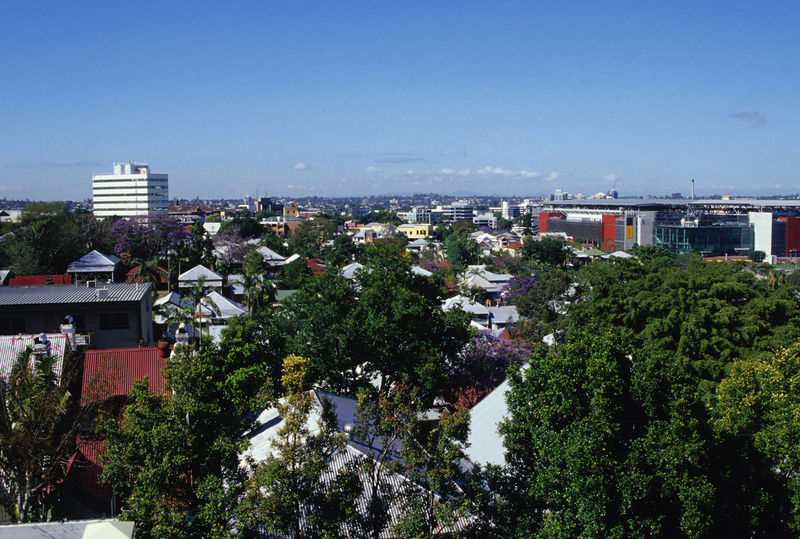 The proposed ban comes as Brisbane’s temporarily oversupplied apartment market begins to level out – with recent data indicating that Brisbane apartment prices will stabilise over 2019. The state government said it will assess the two-year protection order once it is formally lodged by council with the department.